Good Morning Coast Blanca. 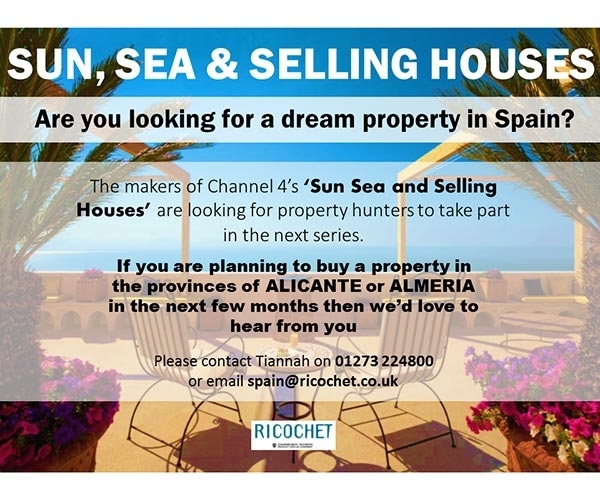 We are relocating to the beautiful Costa Blanca in September. We plan to run a kennel/doggie daycare/dog walking business. Our son who is moving with us has a qualification in Animal Care and has worked in a Sheltar with dogs and cats. Does anyone have any helpful advice on the process. 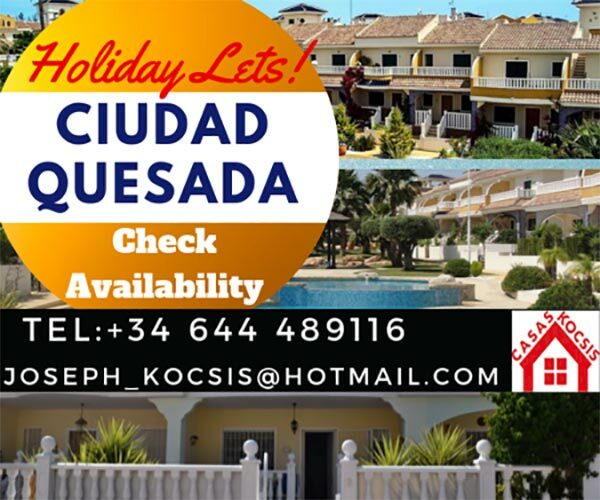 We are making a trip out this month to view suitable properties within an hour of Quesada. All advice greatfully received. Last edited by Mrsnazz on Sun Aug 12, 2018 7:37 am, edited 2 times in total. Mrsnazz wrote: Good Morning Coast Blanca. 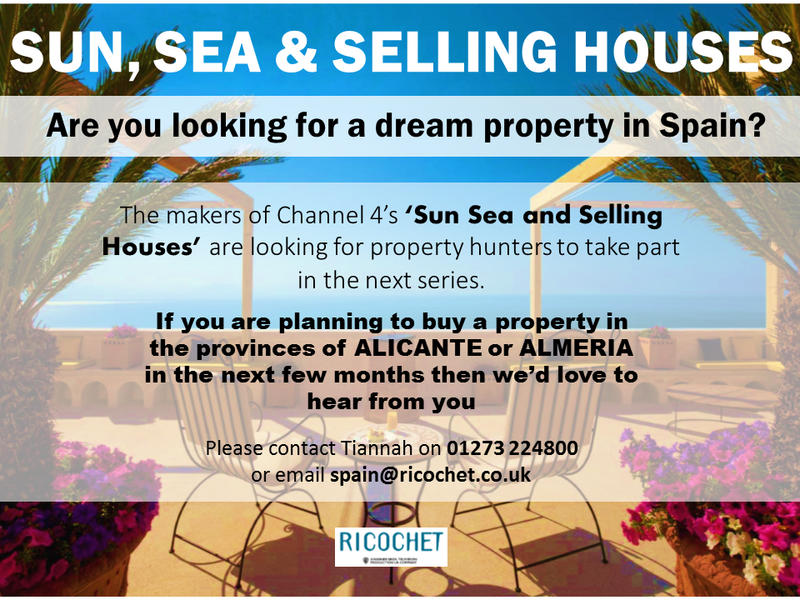 We are relocating to the beautiful Costa Blanca in September. We plan to run a kennel/doggie daycare/dog walking business. Our son who is moving with us has a qualification in Animal Care and has worked in a Sheltar with dogs and cats. Does anyone have any helpful advice on the process. 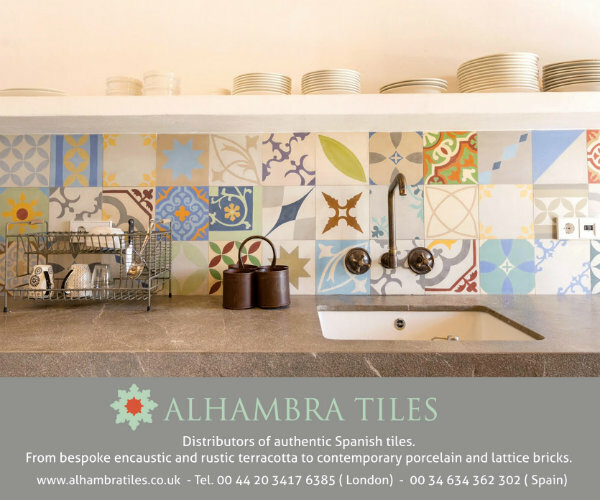 We are making a trip out this month to view suitable properties. All advice greatfully received. I know of a property that has 14000sqm plot.With kennels already.ready to go. It's probably better to take over an existing business rather than go through the never ending paperwork/licenses of a project. Did you find anything suitable and are you up and running? 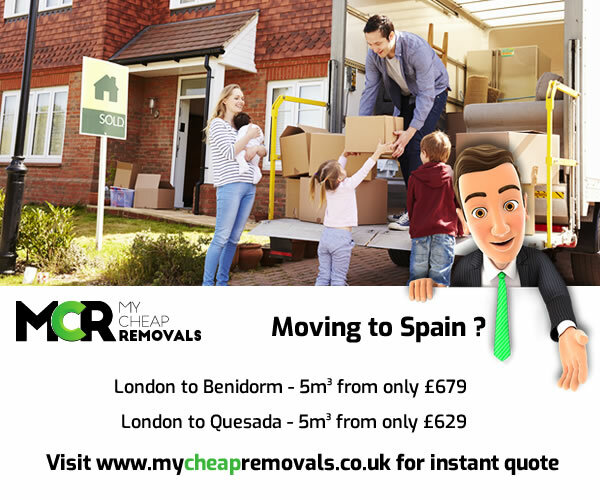 If we can be of assistance with your move to Spain do not hesitate to contact us, we advertise on the forum and have many happy customers thank Kevin.